Kids at DC Jiu Jitsu Geelong follow the grading system laid down by the world recognised International Brazilian Jiu Jitsu Federation or “IBJJF” and the Jiu Jitsu Global Federation or “JJGF”. Kids are awarded stripes as encouragement to continue training and developing their skills in the art. As they grow on and off the tatami they will be graded their stripes. 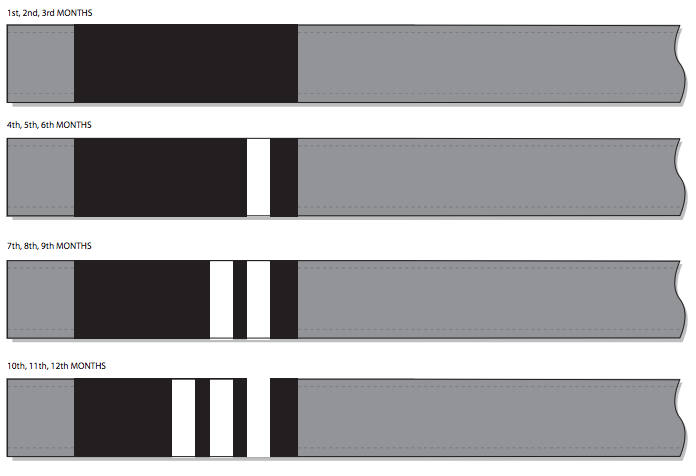 After they receive four stripes their next grading will be a change in belt colour. When your child grades to their first or next belt it is an indicator that they’re learning and developing a higher level of Brazilian Jiu Jitsu and self defence. A change in belt can only be achieved through gaining 4 stripes. Please note* There is a $15 grading fee for every Belt grading (no grading fee for striped gradings. 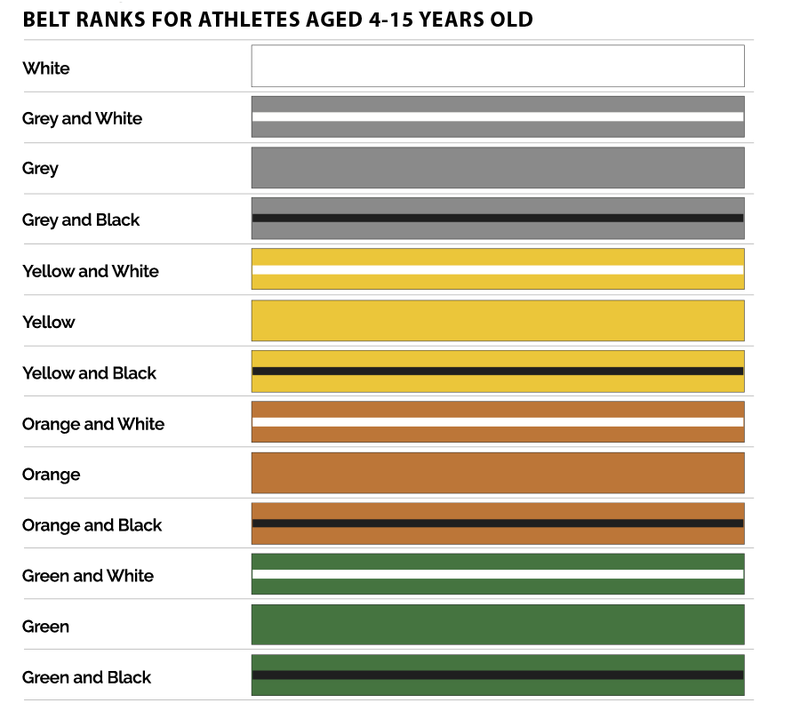 Adults also grade under the guidelines of the IBJJF with 4 stripes awarded on each belt (white through to brown) after the four stripes are awarded on each belt the student will change to a full coloured belt. 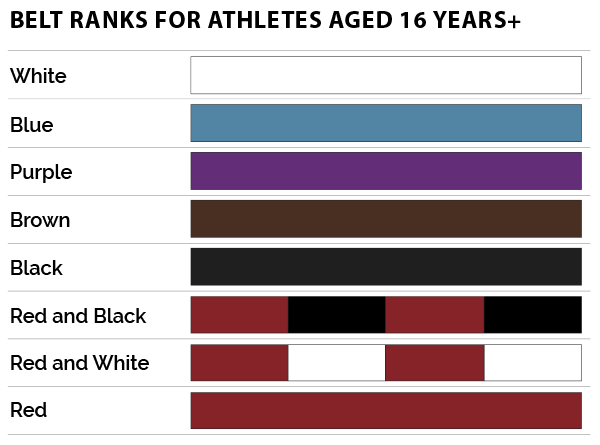 black belts and above follow the degree/stripe system as per IBJJF grading times and system. 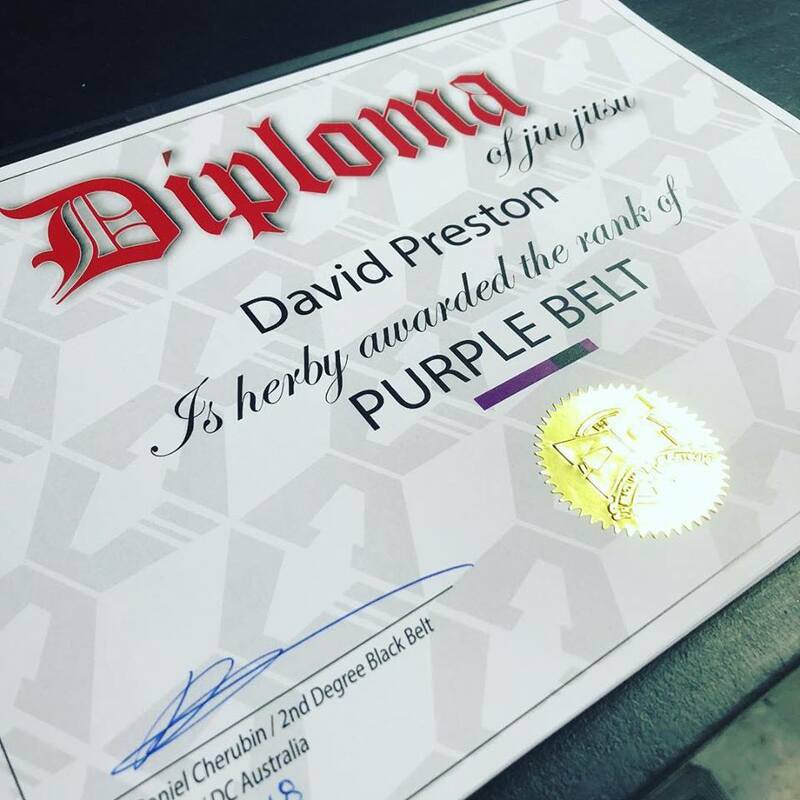 CERTIFICATES are given on grading day for kids and adults when the student is graded to a new belt (not for stripes).